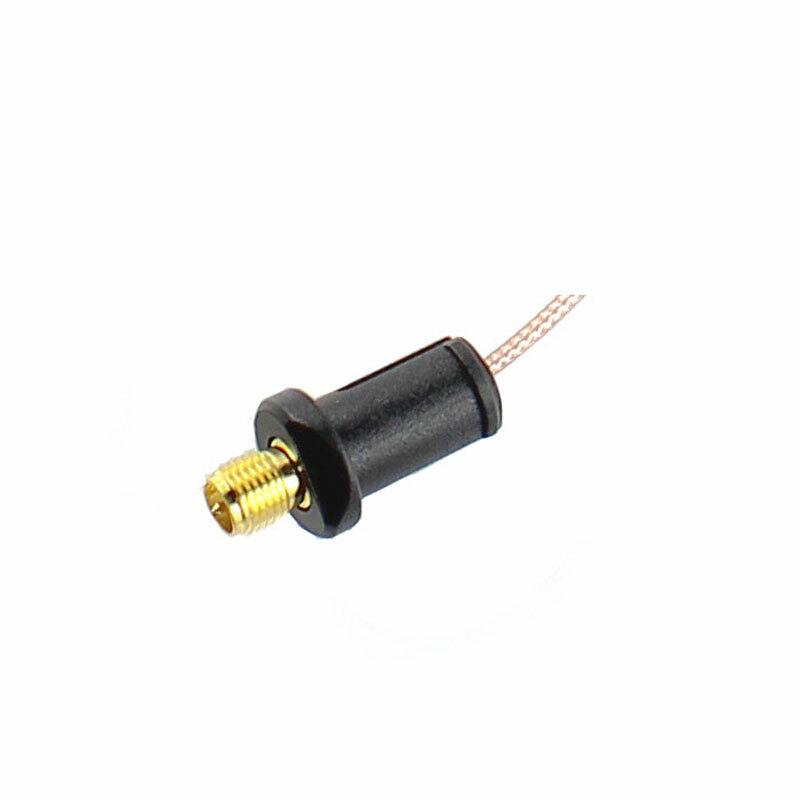 This clip Pigtail allows you to attach an external antenna to a FRITZbox or a Speedport. With many WiFi DSL Routers, the range of the WiFi network can be significantly increased by the use of a stronger antenna. An external antenna connection is necessary for an external antenna, but this is not the case for many DSL Routers. This clip Pigtail creates remedy in such a case. The conversion takes only a few minutes. 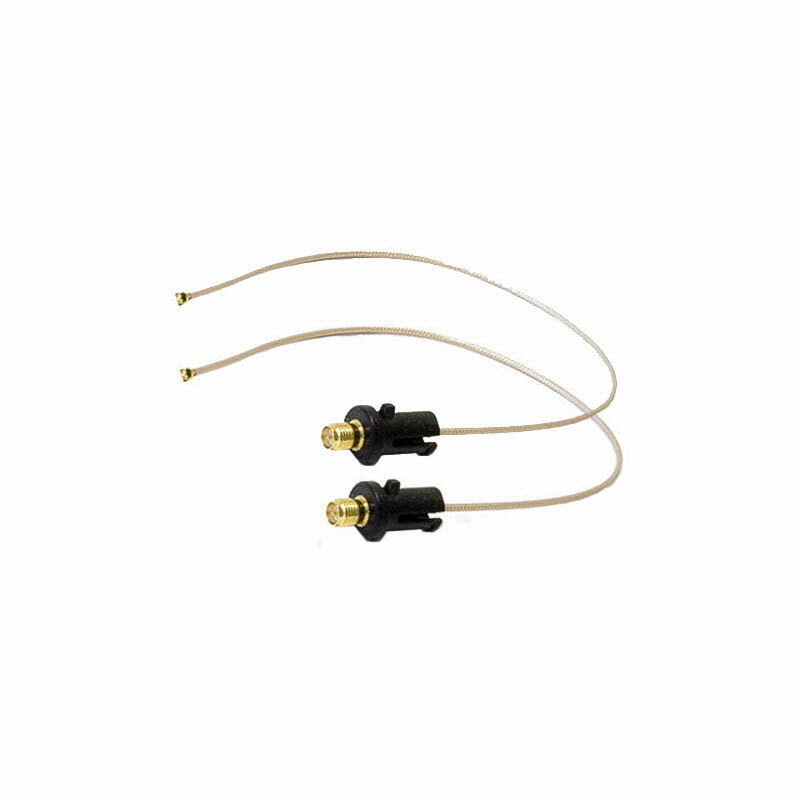 After the conversion, you can use this clip Pigtail to conveniently connect a powerful WiFi antenna, amplifier or similar.